The posting of this article does not imply endorsement of the views of the author. 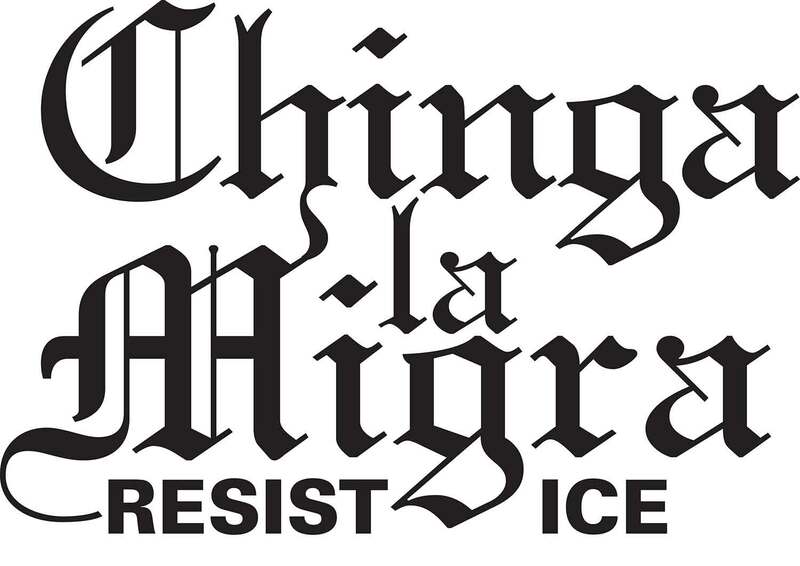 — The Red Phoenix Editorial Board. 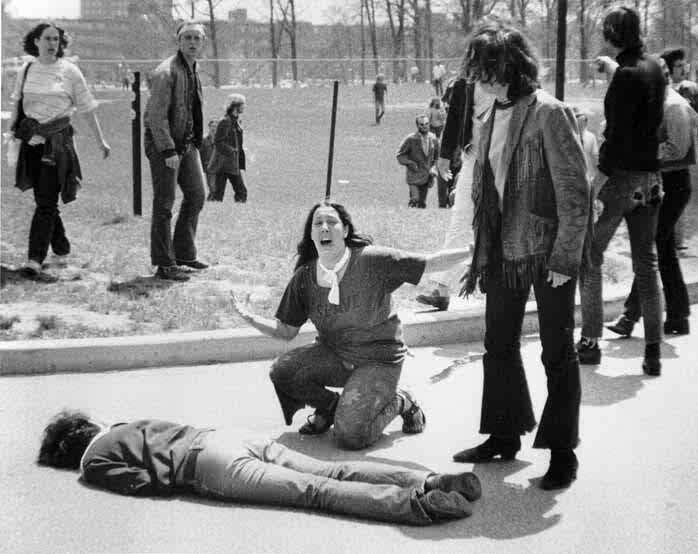 (May 4, 2012) – Today is the anniversary of the Kent State shootings by the Ohio National Guard. The shootings should serve as a reminder to us of what underlies all political processes: violence. The political process should more aptly be named the process of violent imposition, because any edict, no matter how small or inconsequential, is ultimately enforced with the threat of death. If you receive a parking ticket, and you feel it is unjust so you refuse to pay it, eventually a bench warrant will be issued for your arrest. Should you resist arrest, the arresting officer will escalate his use of force up to the point of killing you. If you refuse to fight a foreign war of aggression against your consent through the imposition of a draft, an arrest warrant will be issued for your arrest. Should you resist arrest, the arresting officer will escalate his use of force up to the point of killing you. No matter what the law, it always carries the ultimate threat of death for continued disobedience. 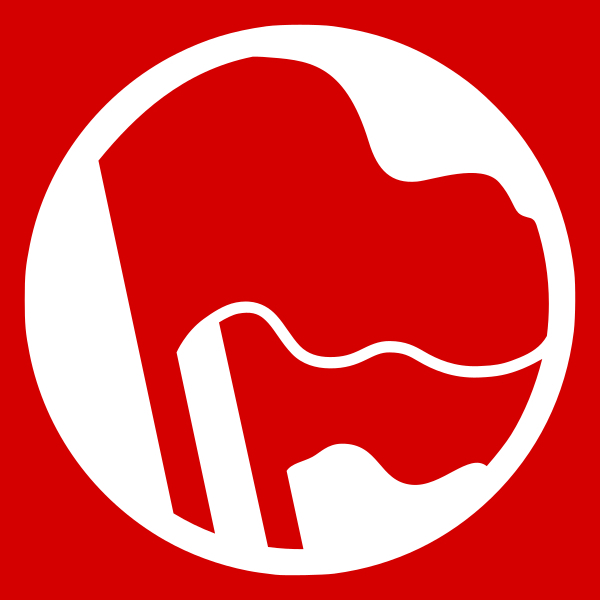 Any resistance to the state is always met with violent force. Any escalation of resistance is always ultimately met with lethal force. All projects, laws and bureaucracies created by the state are funded through the threat of violent force. 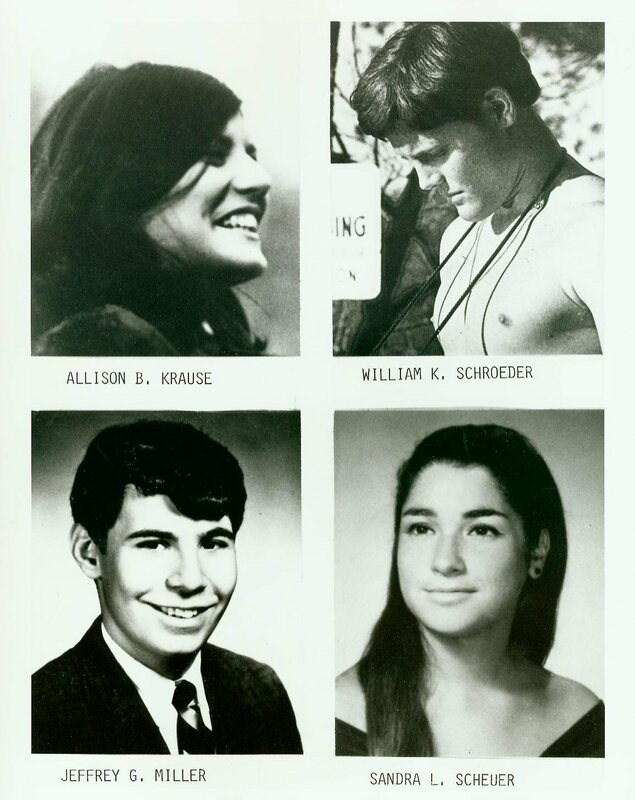 The Kent State shootings, in which no National Guardsmen were charged with any wrong doing, after killing several unarmed girls and boys that were hundreds of feet away from them, is a symptom of a disease called the state. Because violence underlies everything the state does, it is impossible to “fix” the state or correct it to be some kind of benevolent force for good. As Milton Friedman used to say, the badness of means will ultimately corrupt the goodness of intentions. It is simply not possible to do “good” without doing equal “bad” as far as the political process is concerned. Even now, you do not have a choice about paying for Predator drones that fly around killing innocent women and children. Should you refuse to pay for this, you will be thrown into a cage. Not only will you be thrown into a cage, but society as a whole will demonize you as being greedy. You will not be able to find work once you have been released from your cage. You will not be allowed to defend yourself with a gun once you are released from your cage. You will not be allowed to vote once you are released from your cage. You will probably have a hard time simply getting by – all because you didn’t want to pay for child killings. Yet so many still believe in the process. So many have been brainwashed to ignore the horrors of what the process creates because they continue to buy into the delusion that violence can be used for the greater good if only the “right” people are put into positions of power, if only the “right” laws were to be passed. The present condition of our society will deteriorate into chaos as the monetary system implodes and the state attempts to maintain its power. You should not fear this, for it is a process that is natural and necessary for the evolution of humanity. Nature inherently forces man to confront his mistakes and provides him the opportunity to get it right. Getting it “right” involves love and compassion. Getting it “right” means rejecting the use of force to organize society. Getting it “right” means voluntary interactions that force us to serve one another at all times. Getting it “right” means compassion for all people, including tax evaders, tax collectors, heroin addicts, heroin dealers, and everyone else in society. The rise and fall of the Western Roman Empire took 500 years. If you were ask a Roman citizen during the height of the empire if they thought it would ever collapse, what do you think their response would be? 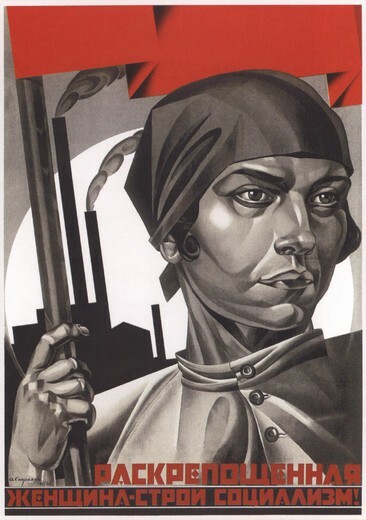 The rise and fall of the Soviet Union took a mere 70 years. How many years do we have left? The creation of the state will always end in the collapse of a given society. This process of collapse may take years, decades, or even centuries, but all states always succumb to the bad means upon which they were founded. Arguing that this is not so does not change the reality of what is. Reality does not care about theory. Reality does not care about good intentions. Reality is what it is, and no amount of violence can stop it or alter the laws that govern it. We can learn from our past mistakes and reject the use of violence to organize our society, or we can continue down the same path humanity has been on since man first became self-aware.